Singapore meted out its first jail sentence for an October 2013 penny-stock rout, which the prosecutor said was caused by the “most audacious, extensive and injurious market manipulation scheme ever” in the city state, according to a report by Bloomberg. Goh Hin Calm was sentenced to 36 months imprisonment by Singapore’s High Court. 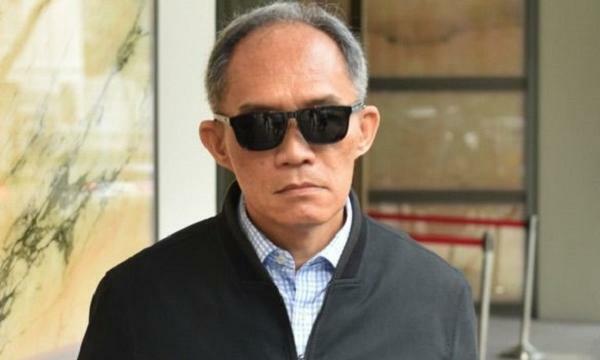 Goh, who earlier pleaded guilty to two of six charges under the Securities and Futures Act, helped two others in perpetuating the scheme, Deputy Public Prosecutor Nicholas Tan said in court. The charges are part of a probe into suspected stock-trading irregularities related to Blumont Group, LionGold Corp. and Asiasons Capital, which has been renamed Attilan Group. The stocks surged by at least 800%t in the nine months before their shares plunged over three days in October 2013, spurring brokers to clamp down on margin lending and denting trading sentiment. The rout has been given as a reason for falling trading volumes in the city. 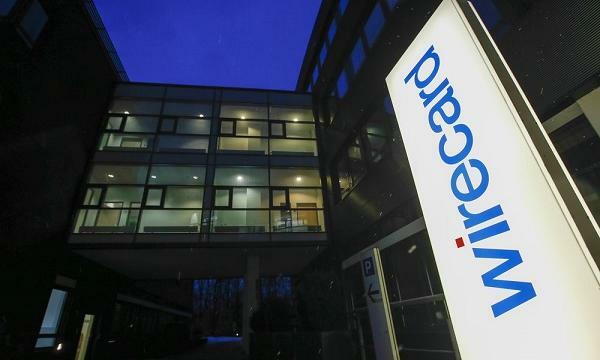 Singapore has also charged Malaysian businessman John Soh Chee Wen, as well as Quah Su-ling, former CEO of Ipco International, for orchestrating the fraud. Goh, who was Ipco’s interim CEO, was named as a key accomplice. Whilst the accused did play an important role in the scheme, it’s clear that he wasn’t the mastermind, Justice See said. The crash wiped $8b (US$5.9b) off the value of shares of three companies in October 2013. For his part, Soh said in a 2016 interview that the crash in the shares of the mining companies was due to a “collection of ad hoc events” triggered by an unexplained phenomenon.